2D Medical Animation, 3D Medical Animation, Animation, Explainer Video / By Get Animated! 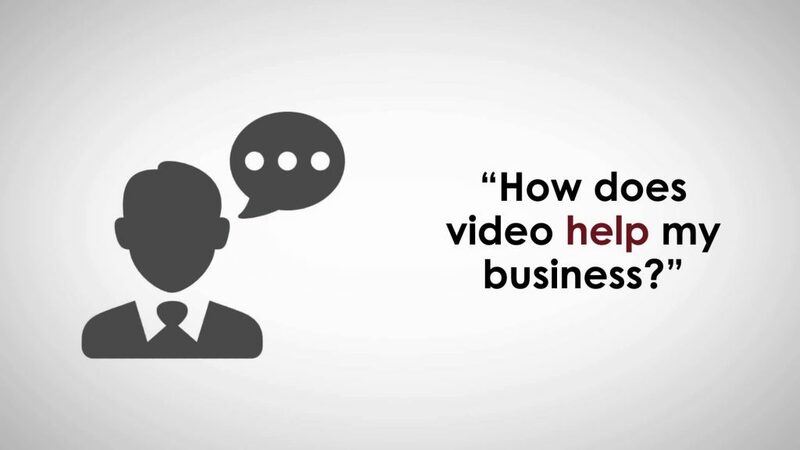 This series of posts talks about how video marketing makes your marketing budget go further. 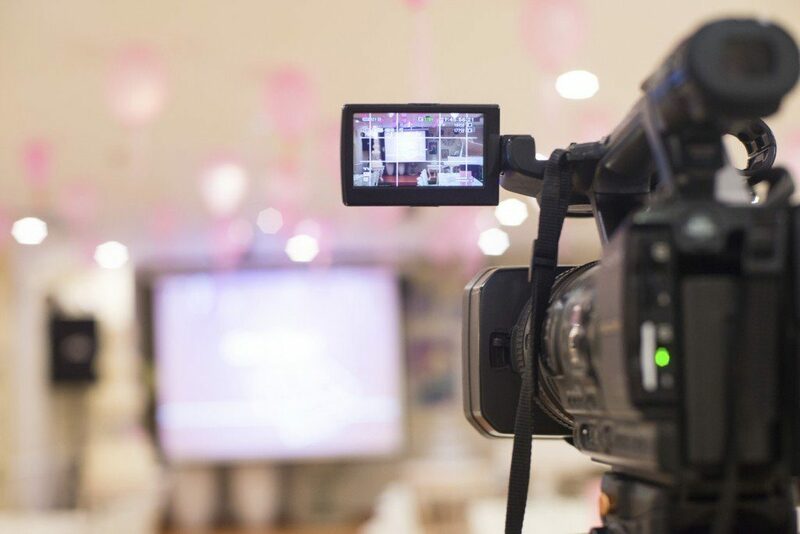 Video marketing isn’t a complete replacement for all the other ways you get your message across, but if you’re not doing it already you really should be including video in your marketing mix – for so many reasons. 2D Medical Animation, 3D Medical Animation, Animation, Explainer Video, Uncategorized / By Get Animated! 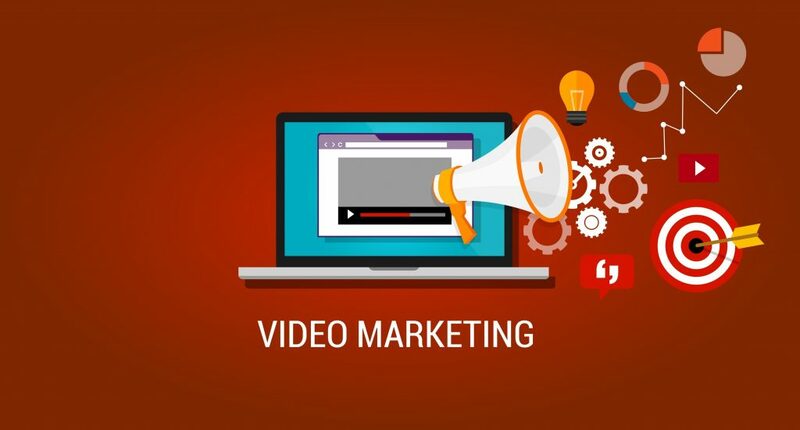 Video marketing isn’t a complete replacement for all the other ways you get your message across, but if you’re not doing it already you really should be including video in your marketing mix – for so many reasons. 2D Medical Animation, 3D Medical Animation, Animation, Explainer Video, Medical Animation, Medical Device, Medical Illustration / By Get Animated! This three-part series of posts talks about how video marketing makes your marketing budget go further. Video marketing isn’t a complete replacement for all the other ways you get your message across, but if you’re not doing it already you really should be including video in your marketing mix – for so many reasons. 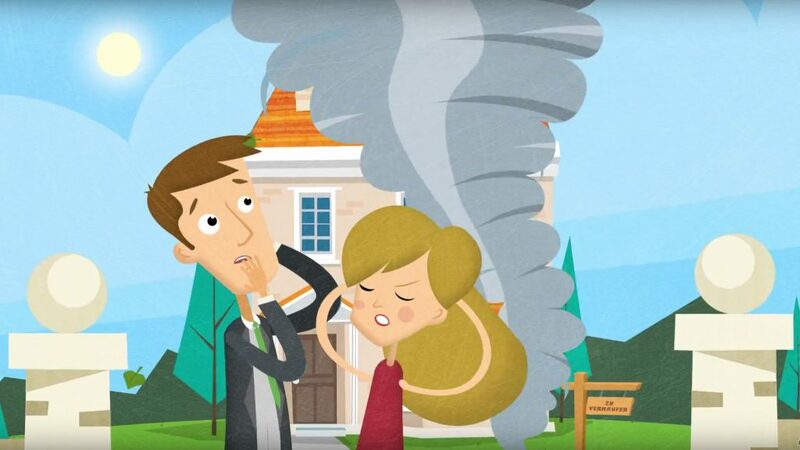 Animation, Explainer Video / By Get Animated! People’s attention spans are getting shorter and shorter – statisticbrain.com tells us the average attention span in the year 2000 was 12 seconds. In 2015 it had gone down to 8.25 seconds. Compared to the 9-second attention span of the average goldfish, this means sellers need to attract and engage as fast as possible. Our award-winning experienced digital creative team deliver high-end medical animations, educational game-based learning solutions, virtual reality and augmented reality apps, interactive web development, social + digital and exhibition content that communicates, educates + inspires consumers, patients and medical audiences to engage with brands. Medical Animation. Illustration. Augmented + Virtual Reality. Interactive Digital Solutions.